You won’t find a perfect writer. You’ll find only writers who, if they’re honest, are on a never-ending mission to improve. None of us has all the answers, but we have lessons we’ve learned along the way. 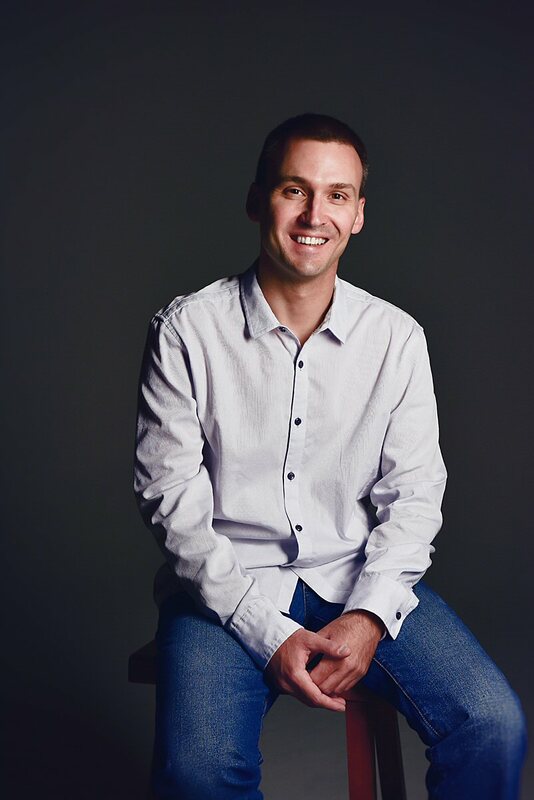 Here are five of the most valuable lessons I’ve had the privilege of learning. 1. It will take longer than you think. Writing a novel. Understanding the rules of the game. Developing your voice. Everything. Anything substantive in life takes time and sacrifice—but it’s worth it. Do your research. Know the marketplace. Readers can sense when something isn’t quite right, even if they can’t identify what it is. 3. Readers are smart. That offers an advantage to you, because you don’t need to document every miniscule detail. Readers can read between the lines and draw logical conclusions based on what you’ve told them so far. They want to draw some of their own conclusions. When I wrote my first novel, I thought I needed to explain everything. But I discovered if you invest a lot of effort developing your characters, you will end up with many psychological details you never mention in the manuscript. To my surprise, readers deduced some of those details anyway. Nowadays, I enjoy planting nuggets between the lines of the characters’ psyches for readers to find—and sure enough, they find them! You see, a book isn’t just a book. It’s a partnership between you and your reader. It’s a relationship through the written word. 4. Don’t churn out crap. A good reputation is more valuable than silver or gold. I’ve taken that biblical advice to heart. When a reader buys your book, it’s an act of trust on their part. They have chosen to trust you. They trust you will provide a high-quality product in return for their hard-earned money. They could have spent time doing countless things, but they chose to spend time with your book. Don’t violate their trust. It’s disrespectful and, yes, selfish. Spend time developing your story, developing your characters, identifying holes in your logic, proofreading your work. 5. Save your work. All the time. Every time you think of it, after every natural pause, hit Ctrl-S. Develop the habit. Let me tell you, that has been my habit for years. 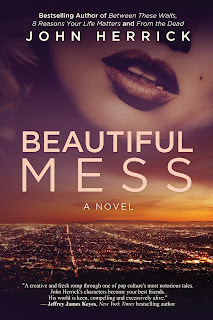 But somehow, as I wrote this guest post, I got so far involved in it that I forgot to do so—then I clicked something too fast and lost everything I’d written. Save often! Be neurotic about it! What lessons have you learned along the way? I’d love to hear them! Thanks for letting me stop by the blog. And feel free to visit me at www.johnherrick.net or on my socials. Never give up! Thanks for sharing your experience of learning lesson as a writer. It is so nice of you that you are dedicated to each and every reader or your article and fulfilling their issues by providing solution through a blog for an example where to publish stories online and it is very well written and explained in an easy language. And one of my colleague also found the solution of posting his stories online on best platform where his work reach to the right audience. However he is offering guidance on essay writing tips who are in search of writers for essay writing and solutions on student’s academic writing related issues at Secure Assignment Help ,and also writing a blogs and stories occasionally. And it is also worth sharing article as it considers very useful information for those writer who want to create a professional showcase for their writing. 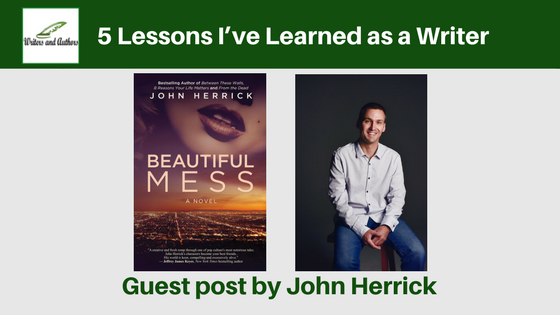 I much appreciate you for sharing here 5 lessons which you learned as a writer & make you a perfect writer. This post is motivate all the people who want to be an honest, perfect and successful writer because a decent reputation is further valuable than silver or gold. So to attract and increase more readers every writer must be keep mind this lesson. This post is very beneficial & provide positive attitude to one of my colleague who currently joined our constancy Personal Statement Folks where he is design psychology personal statement - http://www.personalstatementfolks.co.uk/psychology-personal-statement/ for UK students with smearing main beliefs and investigating human performance and mind. He is writing story and blog but feel little nervous as a beginner writer. So I hope this post would be a helpful for them. Thanks for letting me stop by! 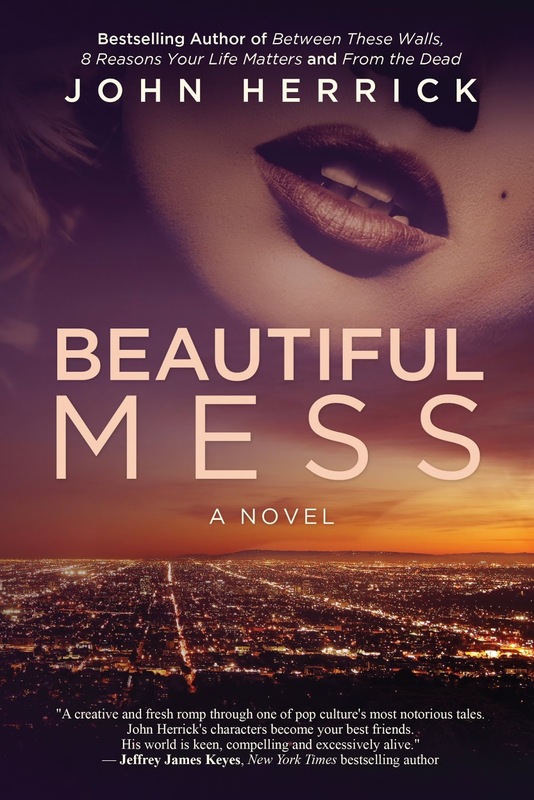 Btw, Beautiful Mess Kindle book ON SALE $1.99. Very interesting and informative post. Thanks so much for these useful tips.